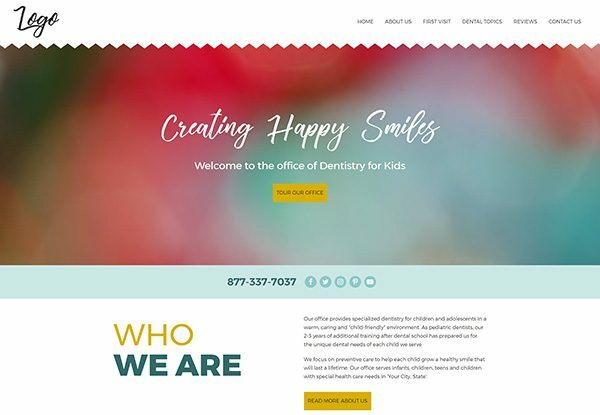 Our Quick-Custom websites are quick to build but flexible in what you can change to make the design your own. 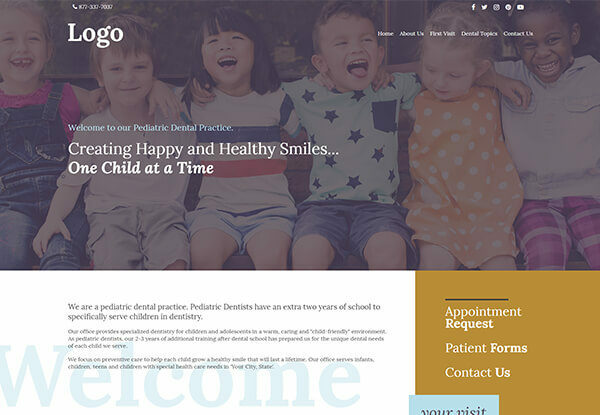 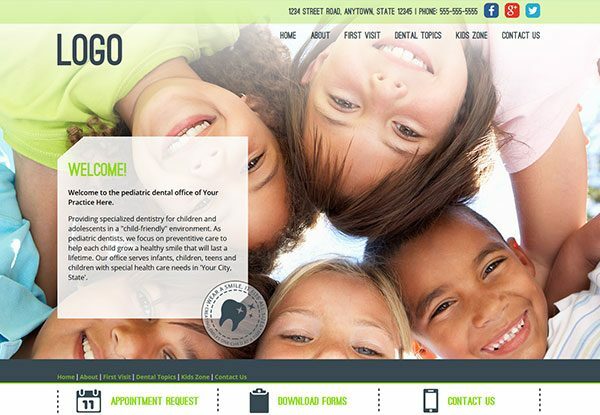 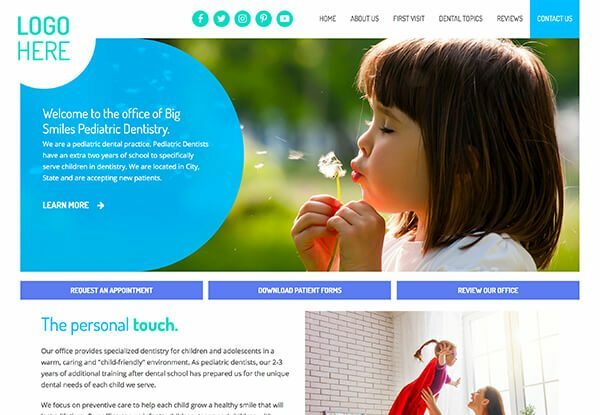 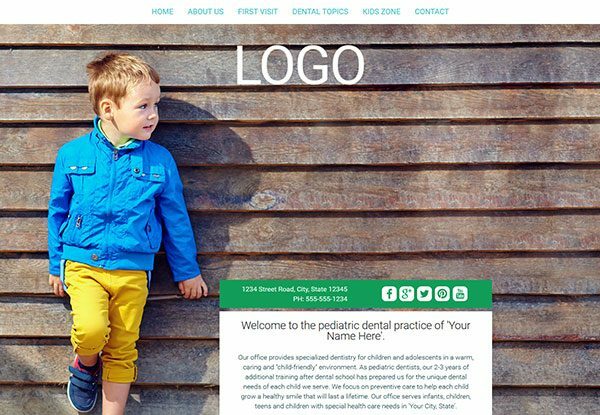 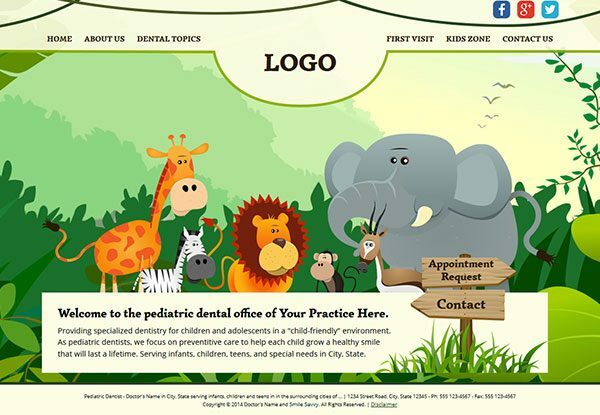 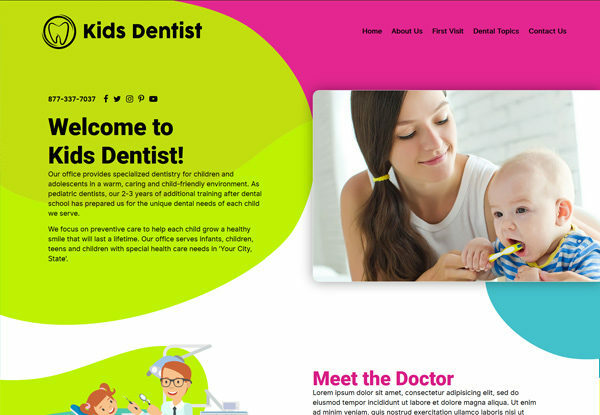 The Quick-Custom websites are for dentists who want more control over the design for their practice. 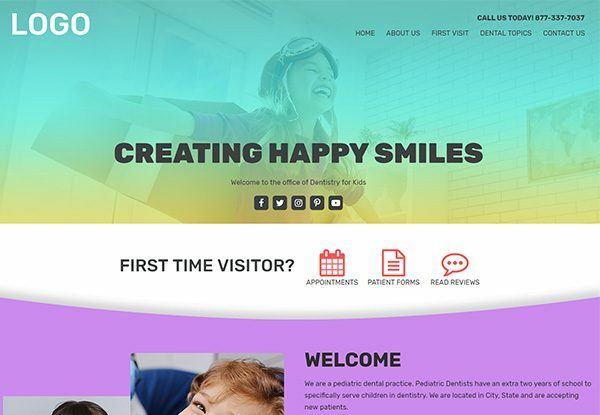 With all of the valuable content and features of our fully Custom Websites, the Quick-Custom website is designed ahead of time to get you on the web quicker, and for less money. 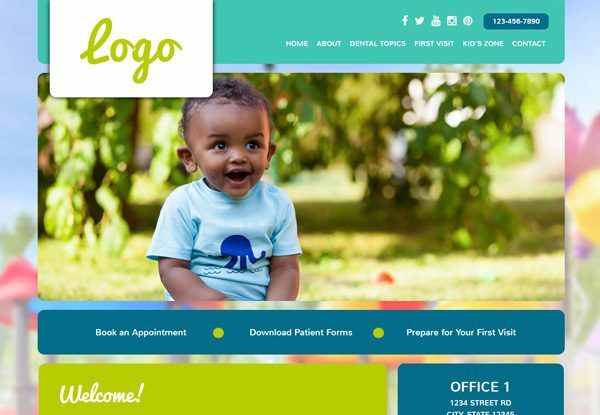 We incorporate your personal touches – logo, colors, artwork, content and forms – into your chosen design. 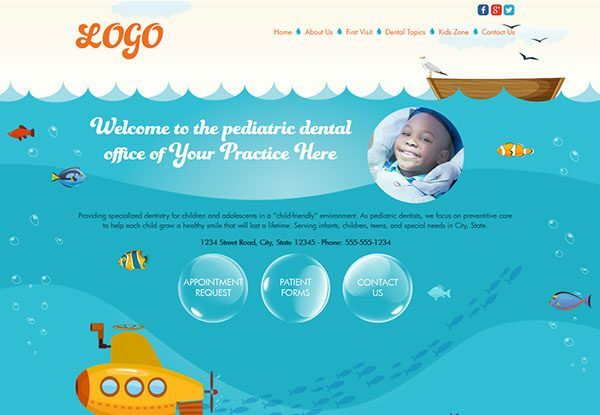 Then, we optimize it for search engines with a completed website in two to three weeks. 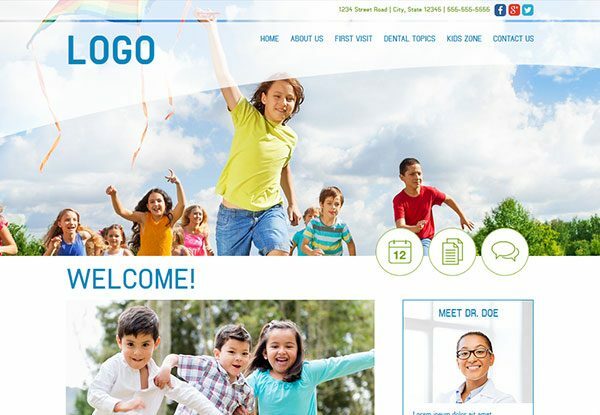 As with our Custom Websites, you are welcome to choose your own pages and content. 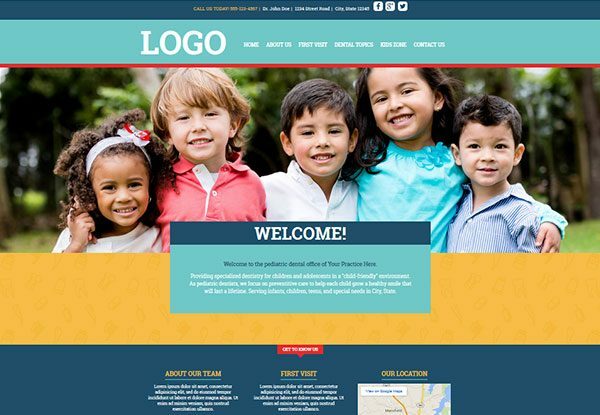 All of our Quick-Custom websites are responsive. 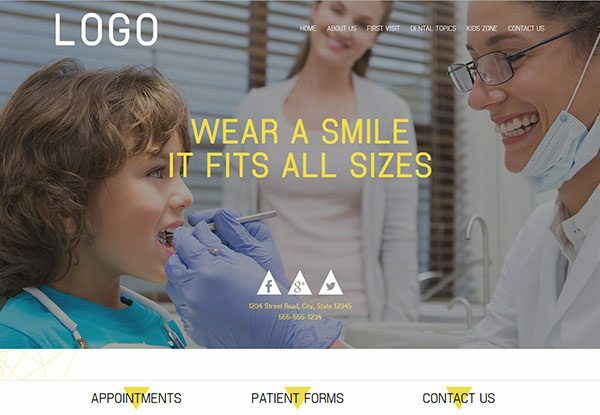 This means they adapt to fit your screen, no matter the device you are viewing it on. 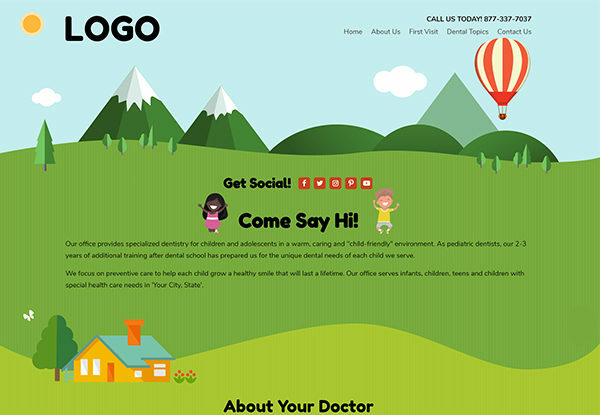 Responsive design is the recommended method for building websites according to Google. 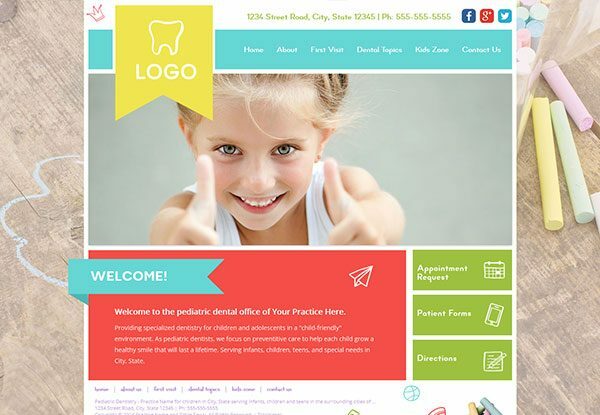 Included SSL certificate for data encryption. 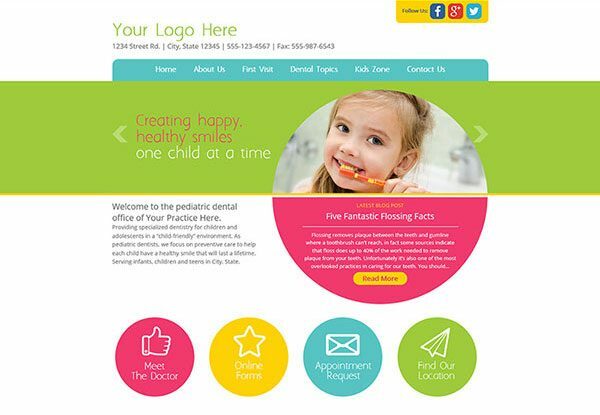 No other dentist within a 25 mile radius can use your design. 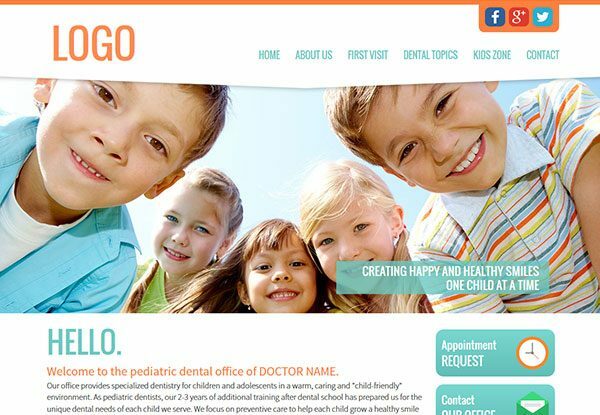 Free and quick edits available to your website at any time. 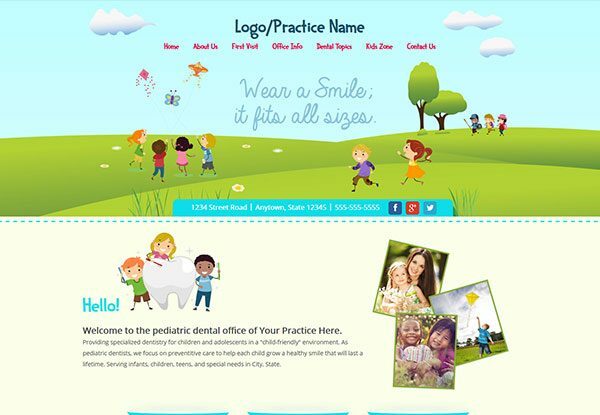 Choose from one of our dynamic designs that best suits your practice. 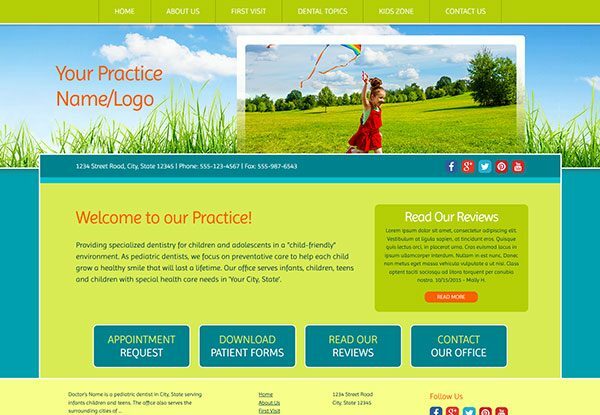 We will craft a website that perfectly suits your practice. 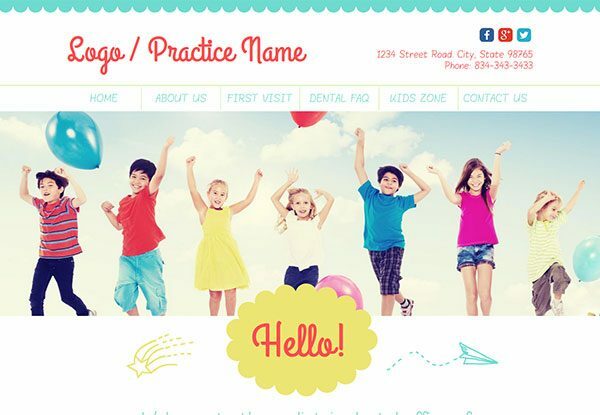 Adjust photos, colors and more to create something special. 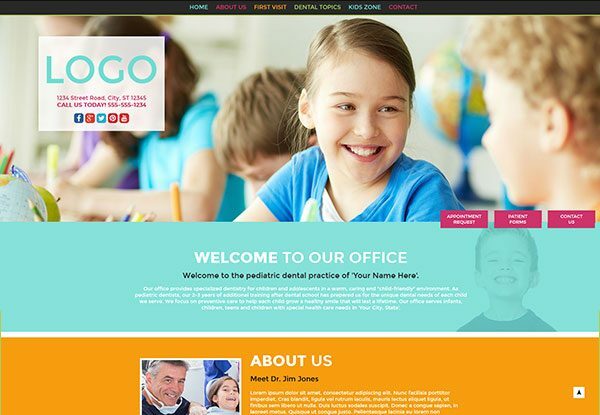 Work with your designer to reach a point you and your office is satisfied and we’ll launch the website! 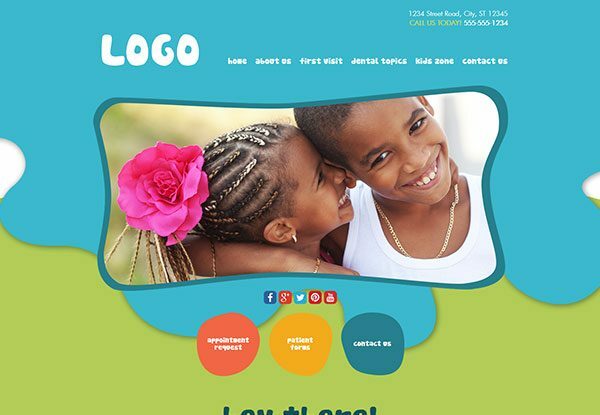 Below are the designs currently available for our customers. 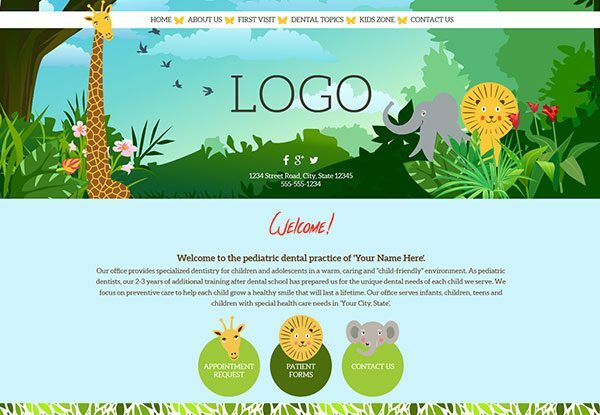 Click on a design to explore the live preview and see how the site functions in real time.